Boston is first and foremost a sports town. From historic Fenway Park to Bobby Orr’s statue in front of the Zakim Bridge, most tourists visit the city for sports and history. 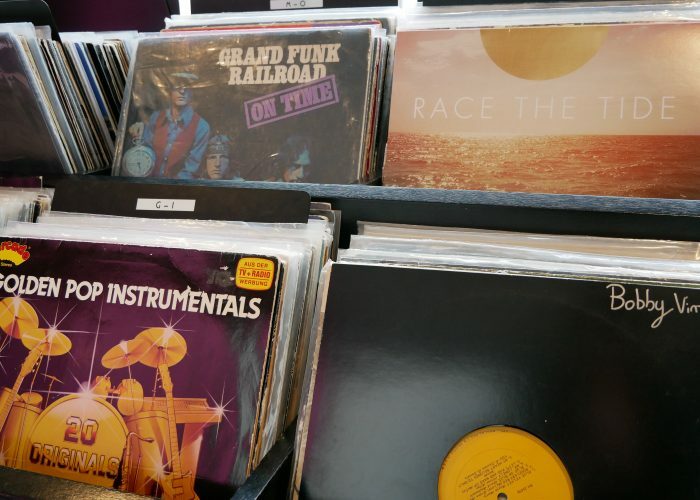 One type of history that’s usually forgotten is the alternative music and arts culture that once decorated Lansdowne Street and the surrounding Fenway neighborhood. Enter The Verb Hotel Boston. Meant as a play on words for “reverb,” this retro hotel on Boylston Street was previously the Fenway Motor Inn and then a Howard Johnson’s (complete with a Chinese restaurant). 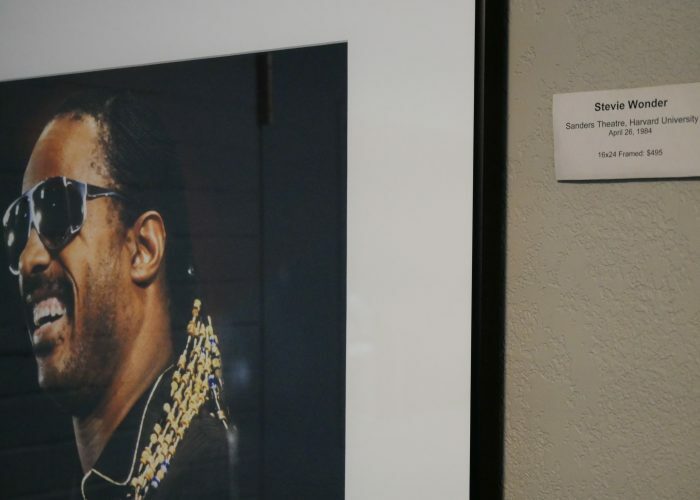 Staying true to the area’s roots, hotel owner Steve Samuels enlisted the help of David Bieber, former WBCN Creative Services Director and the Boston Phoenix/WFNX Director of Special Projects, when he developed the property in 2014. 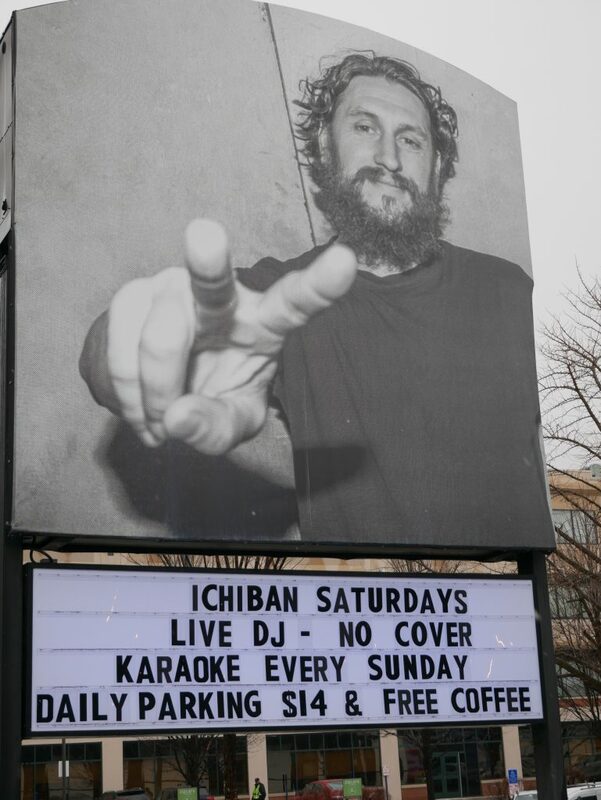 Bieber, who worked next to the hotel property for 16 years, knows almost everything about Boston’s alternative rock scene from the 60s through 90s. 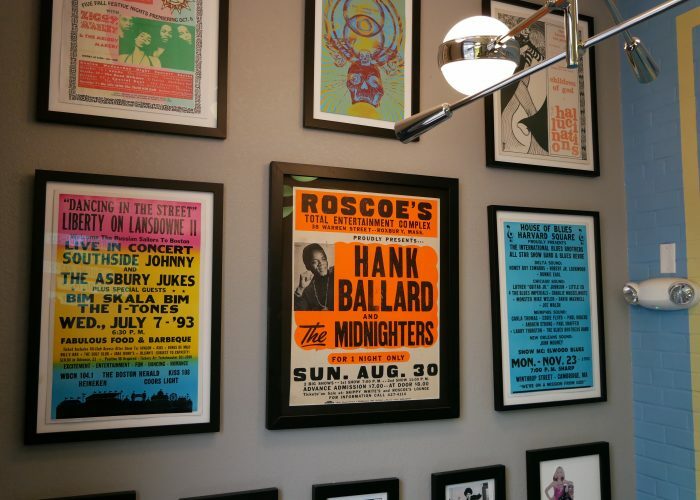 He has an expansive collection—think a 10,000-square-foot storage unit—of rock ‘n’ roll memorabilia, mainly from Boston-area shows decades ago. As a member of the press, Bieber had access to shows and previews that weren’t open to the public. 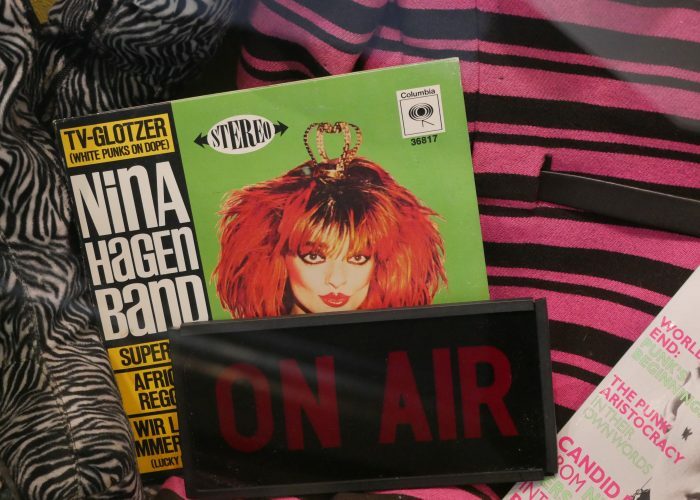 And he saved items like press kits, promotional items, creative images, in-store displays, backstage passes, and more. 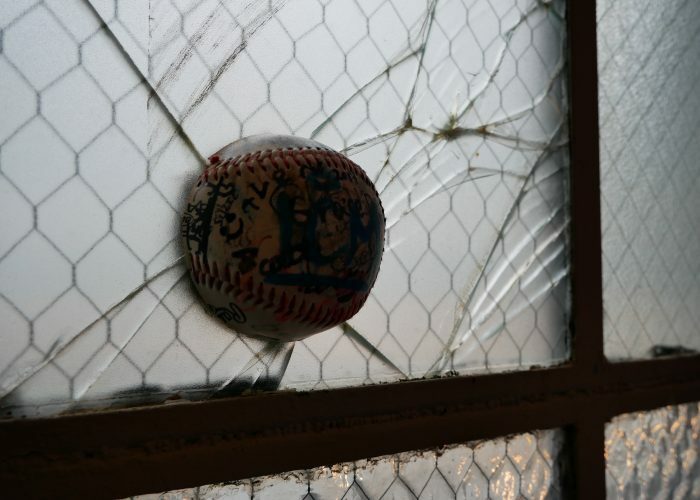 Parts of his collection, an informal museum of sorts, can be found in a clear glass case in the hallway just off the lobby at The Verb. 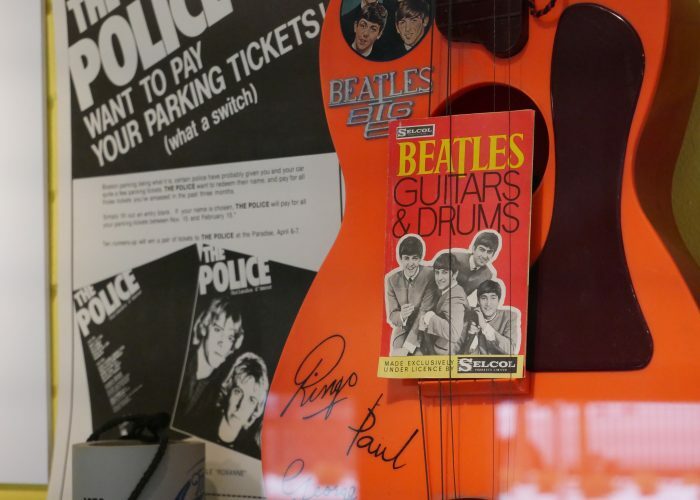 In it you’ll find everything from a guitar signed by the Beatles to a mini-bottle of “Ramones Mezcal.” He changes the exhibit on a regular basis, keeping up with cultural themes and timely events, and likes to feature artists that performed, lived, or recorded in the Fenway neighborhood. 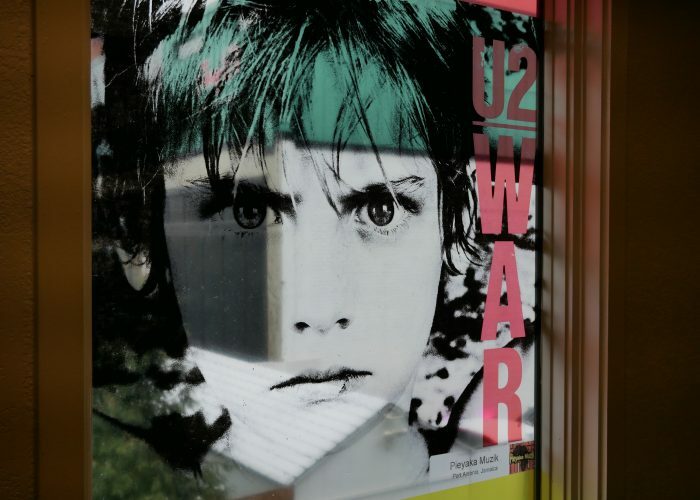 The rest of the hotel is decorated with kitschy murals, posters, and photographs of famous stars when they were in town for Boston-area shows. 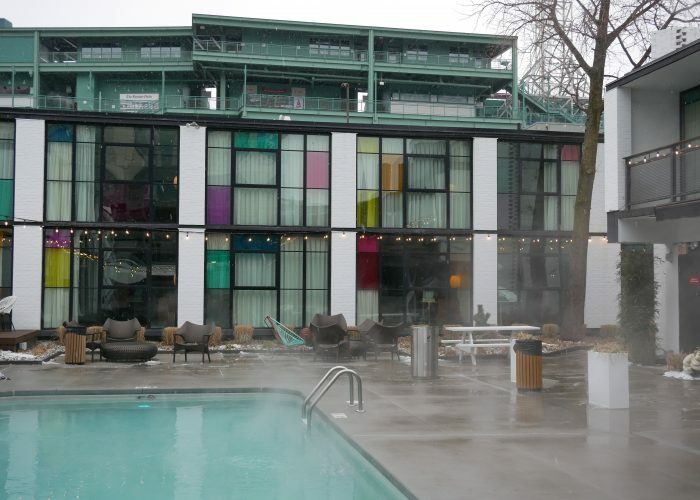 And while the old Fenway Motor Inn didn’t keep a guest book, it’s rumored that stars like the Ramones and Tony Bennett stayed there back in the day. 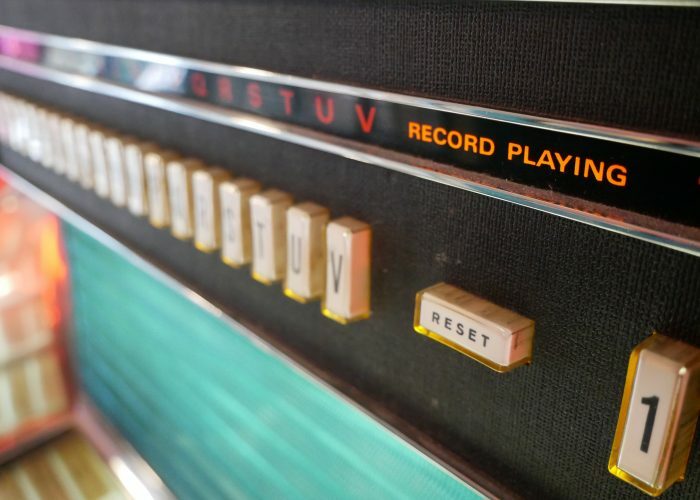 Today, The Verb sticks to its past, offering an adjacent Japanese tavern, Hojoko, serving food for late-night musicians till 1:30 a.m.; an outdoor heated pool, like that of the original motel; and rooms decorated with a personal record player and vinyl. It also, of course, hosts musical talent in Boston. Stars like to stay here due to its proximity to Fenway Park, the House of Blues, Berklee College of Music, and Paradise Rock Club. In 2016 and 2017 the hotel saw stars like Meghan Trainor, Lotus, Jason Aldean, U2’s The Edge, and Foster the People. 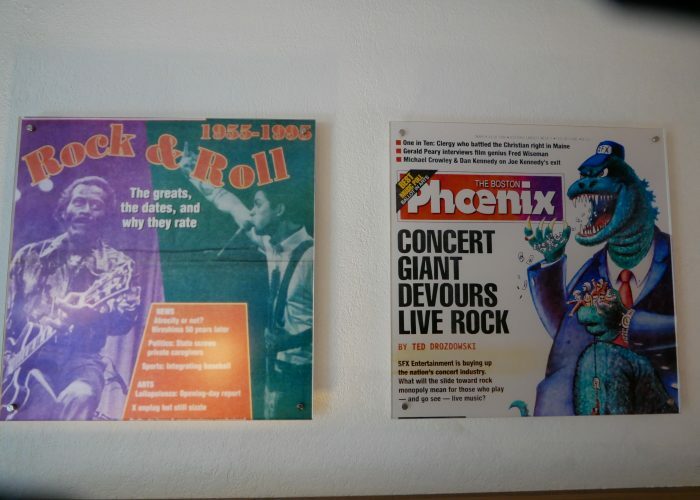 Looking at the giant rock poster in the parking lot you wouldn’t think it, but at The Verb, sports and music collide—it offers stadium or pool views, and even has a rogue baseball lodged into one of the stairwell’s windows. 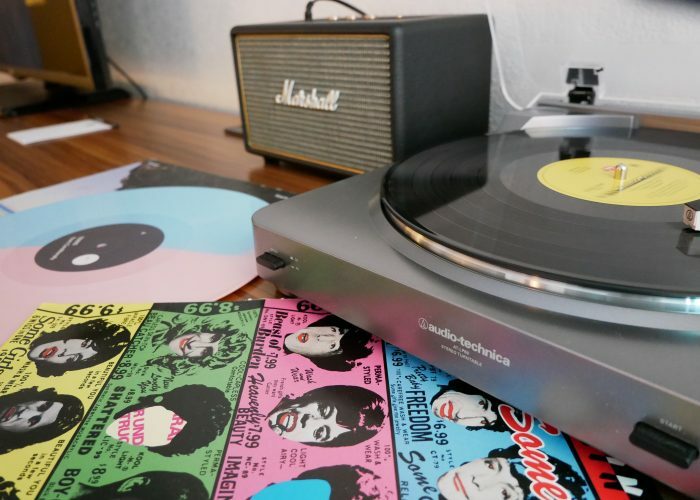 So whether you’re in town for a game or concert, The Verb Hotel is the perfect place to discover some of Boston’s hidden history, and of course jam out to some classic records.